Would be 1983...only year around then that 23 May fell on a Monday. You could also add The Chameleons? Hi FosterB. Thanks for uploading this. It's lovely - not something we've seen before. 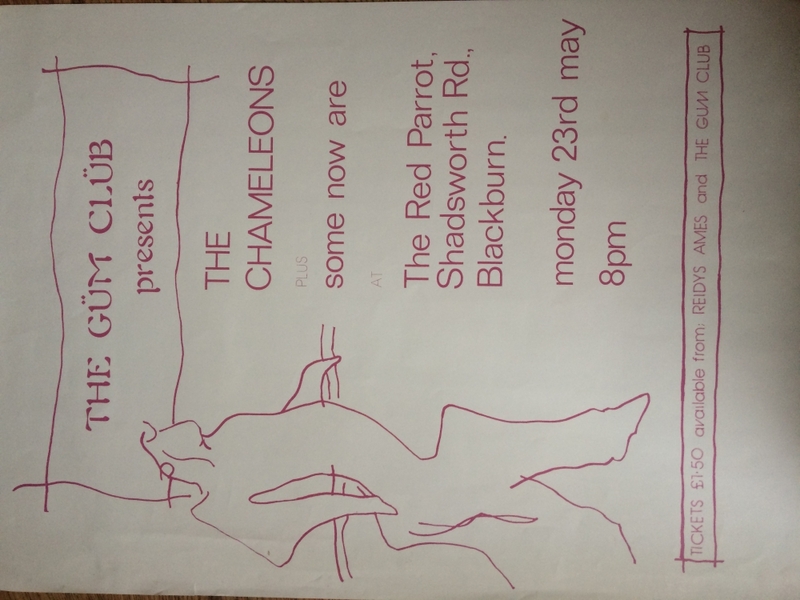 I've added The Chameleons for you. Can you tell us anything about Some Now Are?